Intelligent automation is an IT automation tool that utilizes machine learning (ML) and artificial intelligence (AI). ML relies on algorithms to predict outcomes based on data. The algorithms identify trends, commonalities, and correlations between variables, using statistical analysis to predict outcomes and future events. Then, as the program continues to run, the algorithms further improve their predictions based on subsequent datasets. Any program, application, or system that can autonomously make decisions and take actions based on ML, has AI. Intelligent automation refers to any IT automation tool that can improve its own processes and outcomes, optimize IT resources, and improve efficiency by analyzing data and augmenting human decision-making. Workload Automation solutions and job schedulers often include reporting tools that collect data about each job and the servers those jobs run on. 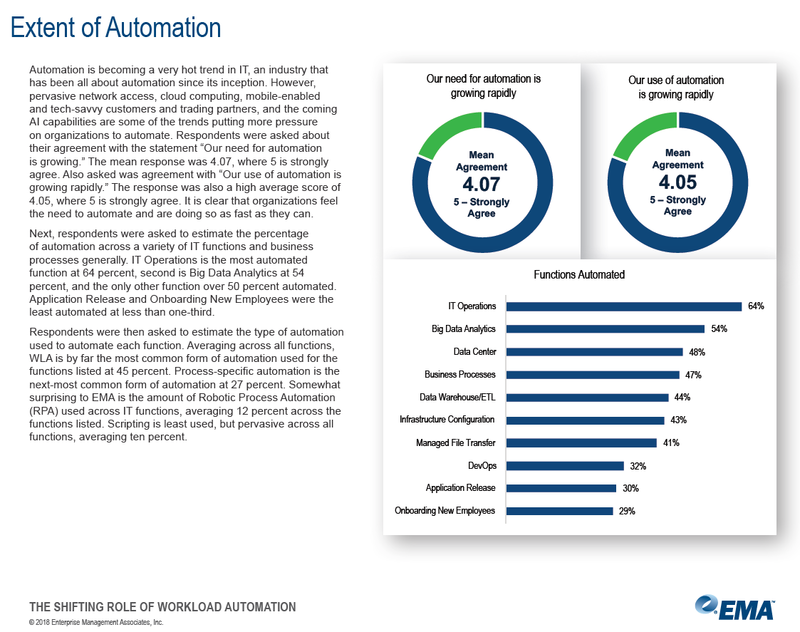 By collecting this data, some automation providers have been able to leverage ML to bring intelligent automation to their platforms. The ML algorithms allow the IA tool to reliably predict the quantity and quality of resources needed an hour from now, or a day from now. The IA is able to allocate jobs and queues, coordinate workflows, and reserve resources in advance, optimizing for efficiency and allowing IT to automate tasks that have become too large to manually complete. As the IA tool continues to run jobs and expands it datasets, it improves its algorithms and the accuracy of its predictions, improving success rates over time. Thanks to these capabilities, there are several common applications for IA. Managing cloud and virtual machines. IA will spin-up and spin-down cloud-based and virtual machines according to dynamic, real-time demand. This reduces the number of idle machines that are running at a given time, resulting in cloud cost optimization by making the environment more efficient, while drastically improving SLAs. Allocating resources. Environments become more difficult to manually manage as they scale. Instead of relying on IT personnel to search through hundreds (or thousands) of servers, IA can intelligently locate the resources needed for each job, ensuring those resources have enough capacity and the proper requirements to complete the jobs. Scheduling jobs. If there are daily, overnight workloads, or a weekly workload, the IA tool can schedule jobs around periods of heavy traffic, anticipating the large jobs coming down the line and reducing the chance of a bottleneck. Protecting SLAs. Every job is important, but some happen to be critical. With an IA tool, users can define the importance of a job, instructing the system to reserve the necessary resources in advance. The critical job might not have to run for another day, but the IA will ensure that the necessary resources are available. As digital technologies have evolved, digital tools have been developed for every business need. We can schedule meetings, run end-of-day reports, process customer claims, and complete a thousand other critical business tasks from our computers and mobile devices. This proliferation of digital tools —digitalization— has been a boon for business, adding efficiencies, lowering overhead, and reducing manual errors. This wave of digital tools has, however, put a strain on IT. Today, instead of just maintaining a mainframe, IT needs to manage dynamic, distributed environments that rely on different technologies and providers. There are far more digital processes, applications, platforms, and tools for IT to manage in 2019 than in 1999. Not to mention the data surge created by digitalization —IT has to manage the data, too. As IT’s responsibilities have expanded, so has the need for more IT personnel. More work equals more workers, right? In a perfect scenario, yes. 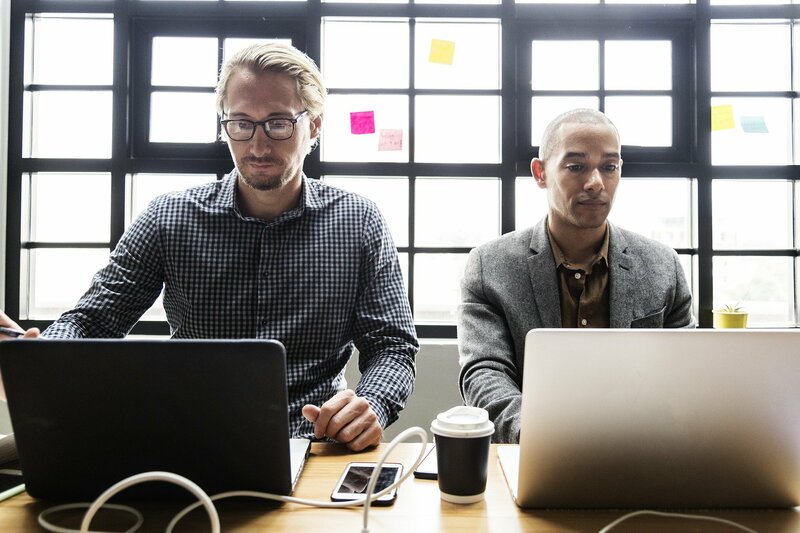 Unfortunately, there has been a persistent IT Skills Gap for several years now, with demand for workers far outpacing the supply of experienced IT personnel. Many of the positions IT teams need to fill —automation architects, cloud architects, GPU engineers— didn’t even exist five years ago: No one has been trained for these positions. Still, organizations are relying on IT to manage and maintain critical infrastructures, develop new digital capabilities, and drive digital transformation throughout the organization. These goals are critical to business success. For an organization to remain competitive in today’s environment, the organization must be able to quickly shift to new business models, rapidly develop new services and products, and scale new tools and technologies on short-notice. Business leaders are relying on IT to provide these critical capabilities. Therefore, in order to support the organization and to stay ahead of market changes, IT must build scalable, adaptable infrastructures that can quickly respond to shifting business needs. To meet these challenges (especially during a skills shortage), IT can leverage intelligent automation solutions to reliably manage manual, time-consuming jobs, giving themselves the time needed to complete high-value tasks. With intelligent automation, IT can increase the success rates of jobs, drastically reduce idle machines, and accomplish more with fewer resources. 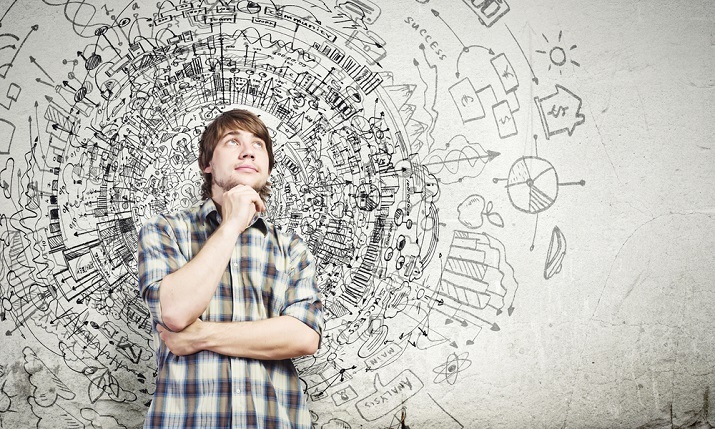 Being able to dynamically manage an environment is essential for providing scalable resources. It is also essential for managing and maintaining the growing catalogs of digital tools that businesses rely on. IT has enough on its plate: it can’t manage everything on its own. Intelligent automation helps by streamlining processes, reducing overhead costs, raising job success rates, and by giving IT the time and the efficiency they need to get ahead of always-changing business needs. 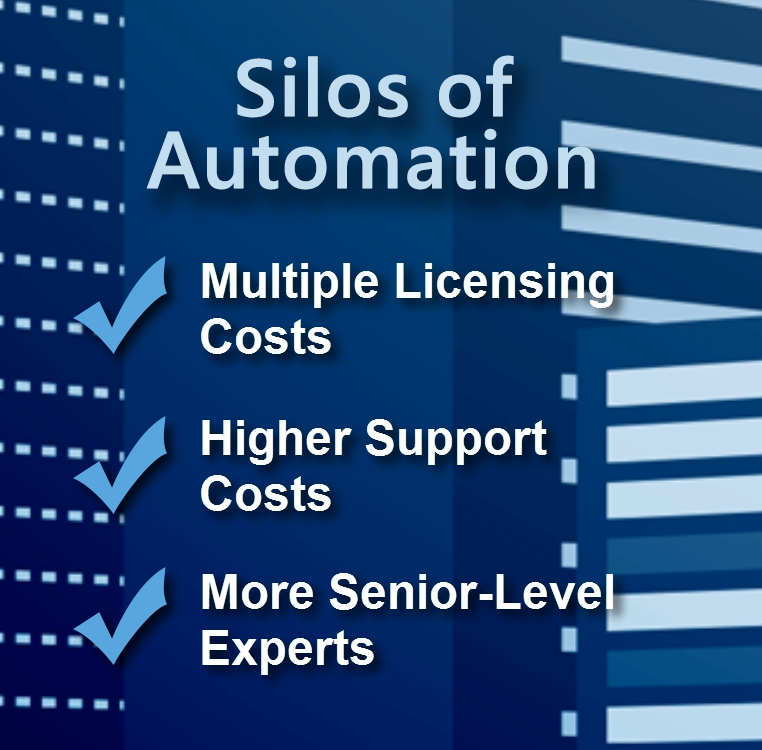 The Use of Workload Automation is Expanding.